Our range of instruments for safe solutions for voltage and power supplies includes: UPS systems, AC converters and power supplies. UPS systems are used as an effective protection for your devices against faults and failures in the power grid. With the AC converter you can adapt the power supply to your applications. 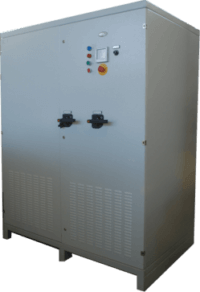 Power supplies as laboratory power supplies, AC / DC sources with powers up to 60 kVA, suitable for parallel and series operations. 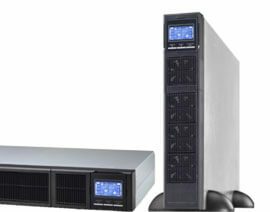 For complex UPS installations we offer software solutions and a comprehensive range of accessories for all instruments.